Traveling in Southern Florida this Christmas? 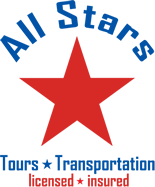 Let All Stars Transportation make your trip a little smoother. 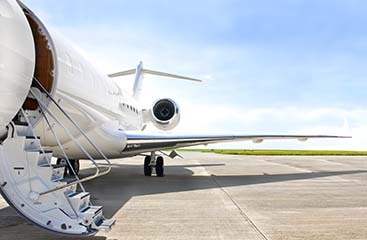 Whether you fly into the Miami Airport or through Ft. Lauderdale airport know that we will be awaiting your arrival. 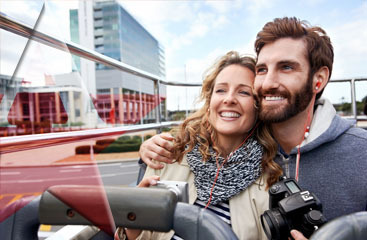 While riding along in our airport shuttle to your destination, we assure that you and your luggage will be treated with the utmost professionalism and courtesy. Make your traveling even easier this Christmas. Contact us today!